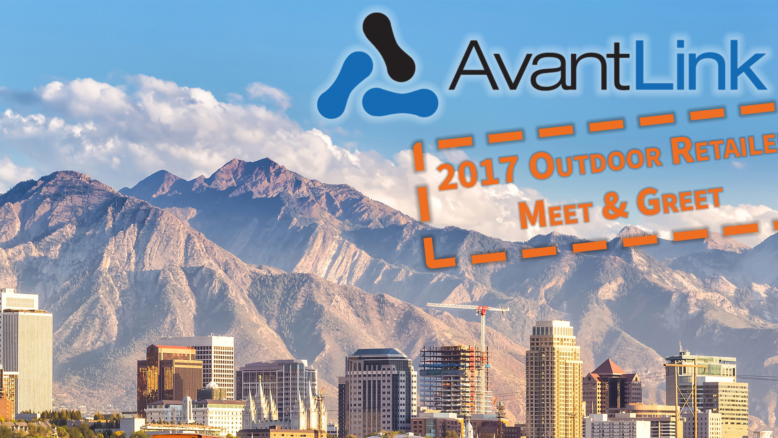 Will you be in town for the final Outdoor Retailer Summer Market conference in Salt Lake City at the end of July? If so, join AvantLink for our annual Meet & Greet event, bringing a variety of affiliate, brands and reps from AvantLink together in a casual and fun environment. This event is always a great opportunity to network and discuss ideas among the best and brightest outdoor oriented affiliate marketers in the industry. When: Thursday, July 27th, 1 PM MST to 4 PM MST. Where: The excellent BTG Wine Bar, right across the street from the main entrance of the Salt Palace (see address & map on registration page). Cost: Free, but please limit attendance to 3 representatives per company. Why: Because meeting people in person is better than just emailing them! Next → Next post: AvantLink Will Be At Online Retailer Australia!